One of the things that was presented during the press conference we attended in Malaysia was the ASEAN Pass. The ASEAN Pass is a set of four prepaid vouchers that would let you travel to up to four Southeast Asian cities served by Malaysia Airlines for as low as US$229 in economy class or US$729 in business class. 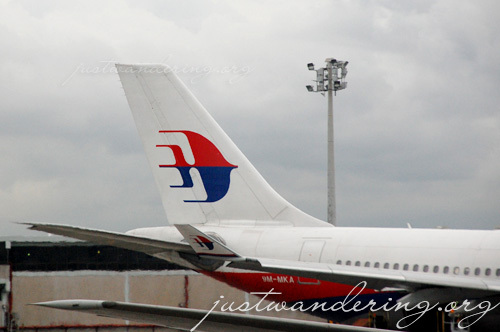 Malaysia Airlines’ Airbus A330 that we rode from KL to Manila. Forgot to take a photo before another plane parked right beside it. Pfft. Of course, the big question is, what’s the asterisk? The DFA will extend up to one year the validity of the current expiring passports of applicants who have urgent travel. The extension will be free of charge while the applicants are waiting for the release of their new electronic passports (ePassports). Overseas Filipino workers (OFWs) and applicants who need their passports on emergency circumstances (e.g., medical concerns, death in the immediate family) are advised to go to the Passport Director’s Office, for assistance. The Passport Director’s Office is located at the ground floor of the DFA-OCA at the Aseana Business Park along Macapagal Avenue. The DFA advises the public to file for their passport applications at least 12 weeks before their intended date of travel. UPDATE (February 26, 2011): Anton of Our Awesome Planet recounts how he was able to get an extension to his passport’s validity. This is one option you can try if you need to travel within the next month. 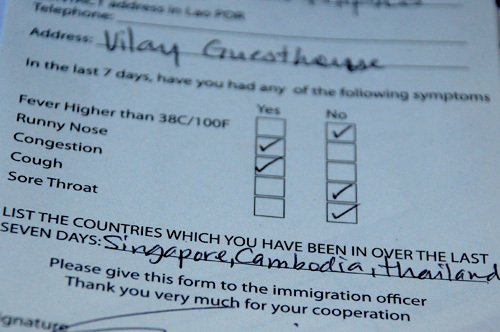 UPDATE (July 20, 2010): This post was written on September 14, 2009 for a renewal of a machine readable passport. There are several Pinoy blogs that recount their experiences with passport renewal that are more recent and more relevant given the changes with the process. 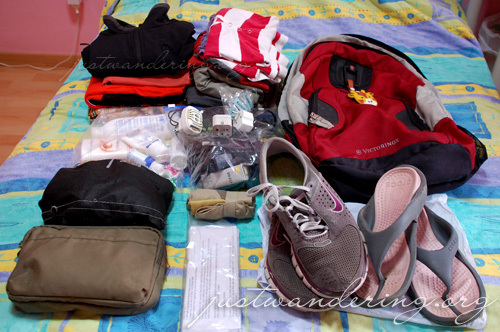 I suggest you read the Pinay Travel Junkie’s guide to E-passport renewal, which was written on June 28, 2010. UPDATE (March 4, 2010): The DFA has stopped issuing machine readable passports. All passport renewals are now for e-passports or the biometric passport. Please refer to Earl‘s guide to Phillippine E-passport renewal for details. I just got back from the Department of Foreign Affairs office an hour ago. I have been out of the house since 6:30am, an ungodly hour for anyone working nights, just so I can be there in time for my 8:00am appointment. The entire process was quick, and I was out of the building by 8:30am. So how was I able do this?